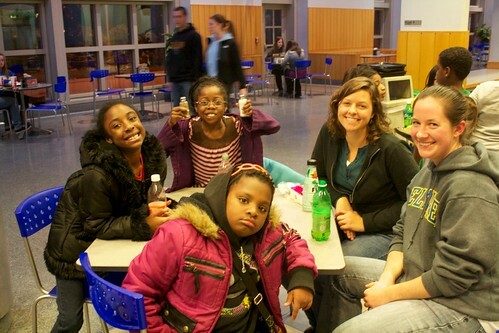 Each year the 3rd-8th grade students in our after school programs take a trip to a local college. 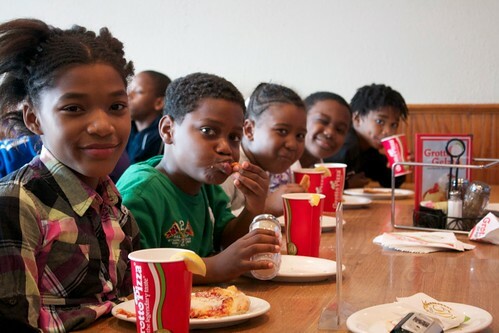 The goal is to open their eyes to the possibility of college. This is not a trip given away, but one earned. Students come to camp regularly, display good behavior and respect camp staff, and write an essay about why they want to go to college and what they will learn on the trip. 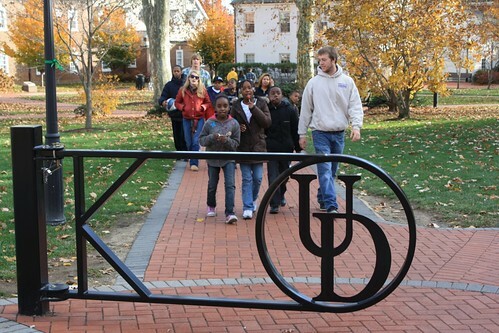 This year, 50 students and staff will be heading to the University of Delaware for an over night experience. One parent was hearing about the trip yesterday. After each detail was explained, she enthusiastically exclaimed that her child will be going on this trip! College was not something she was able to grasp, but knew that this is a door she wants open to her student. All the while, students feverishly writing their essays explained to one another why they had so much fun last year, and couldn’t wait to go this year. They see a path set before them, and its one of hope and promise. This trip is one marker on the path.